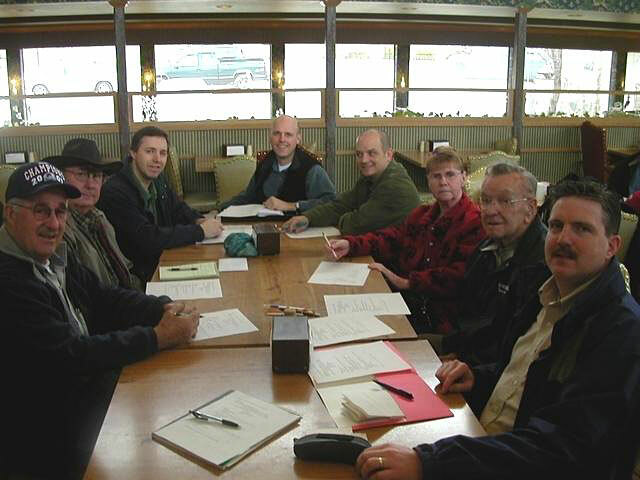 On February 19th, 2005 the UGPG was organized. The founding members decided they needed to have more control over the Weigh-Off’s (which up to that point were being held and sponsored by other businesses and organizations) as well as pumpkin growing in the State of Utah. Gordon Tanner was elected as the first president, with Andrew Israelsen as Vice President, Kevin Card as Sponsorship Coordinator and Ray B. Tolman as Membership-Sponsorship Coordinator. There were 10 founding members. Our organization was made up of a group of ordinary people who enjoy growing Giant Pumpkins. One of our goals was to promote the hobby of growing Giant UTAH GIANT PUMPKIN GROWERS and we adopted standards, guidelines and rules so as to make growing and weighing Giant Pumpkins fair for everyone.